Bicycles and Motorcycles Powder Coating in Richmond, VA. Regardless if you are driving a bicycle or motorcycle, if your vehicle needs a paint job, the best option for either is powder coating. 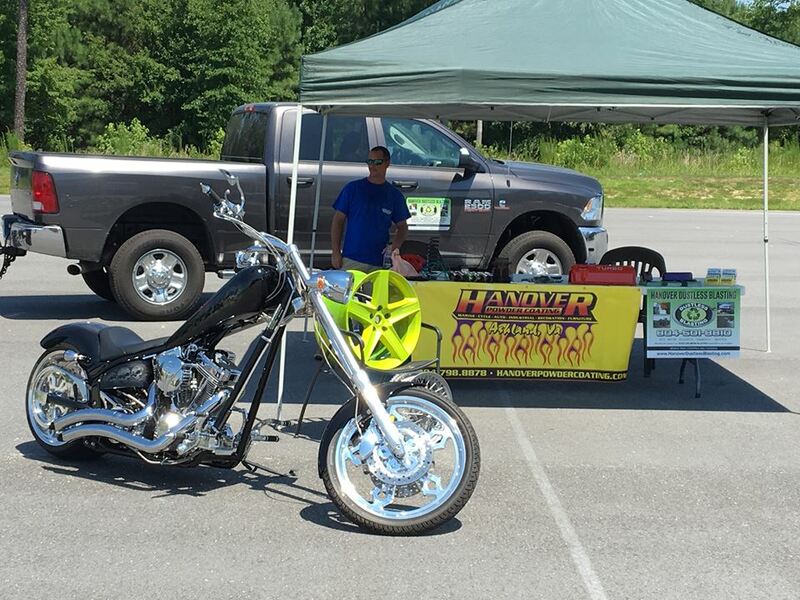 Powder coating will give your bicycle or motorcycle the durability to survive the dangers of the city, and we at Hanover Powder Coating provide the best powder coating service in the Richmond and Ashland, Virginia area. 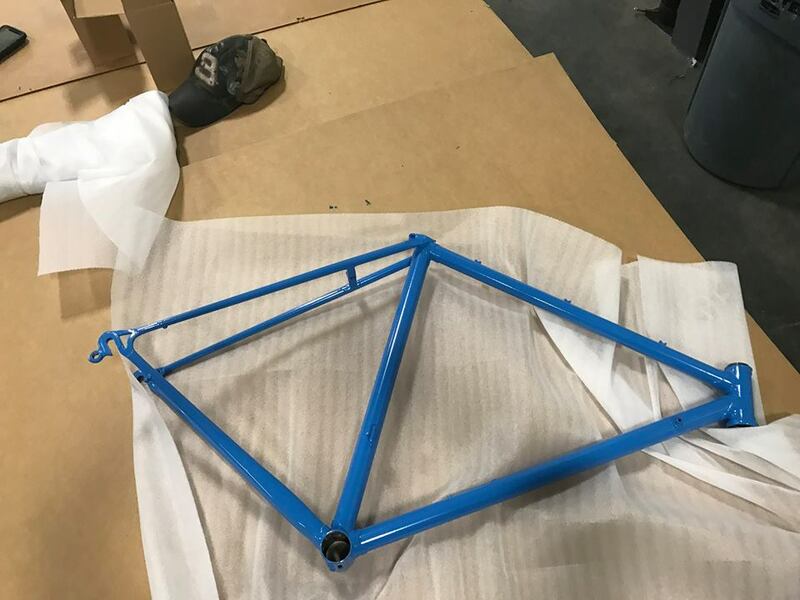 We understand that there are many options for painting your bicycle, such as spray paint; however, using anything but powder coating will leave you at a long-term disadvantage. Powder coating your bicycle not only provides a quick and uniform finish, it provides increased durability for your bike. Remember: the main goal of powder coating isn’t only to just make your bike look good, but also to protect the metal it covers. Powder coating is twice as thick as normal paint and will help protect against cracks and scratches. Using powder coating for your bicycle is also the greener option compared to paint. Unlike normal paint, powder coating does not use solvents, as it only uses compressed air. Also, anything that is over sprayed can by reused, meaning that nothing from the powder coating process will be wasted. The same advantages are available for motorcycles as well. Powder coating can be used for a motorcycle’s frame and wheels, and with there are many options of colors, the majority of colors can be painted on your bike. Powder coating will prevent against rust while still giving your motorcycle a great looking finish. Both a bicycle and motorcycle provide different challenges for powder coating. While one project may be bigger than the other, we at Hanover Powder Coating believe in providing the best powder coating service to any project. 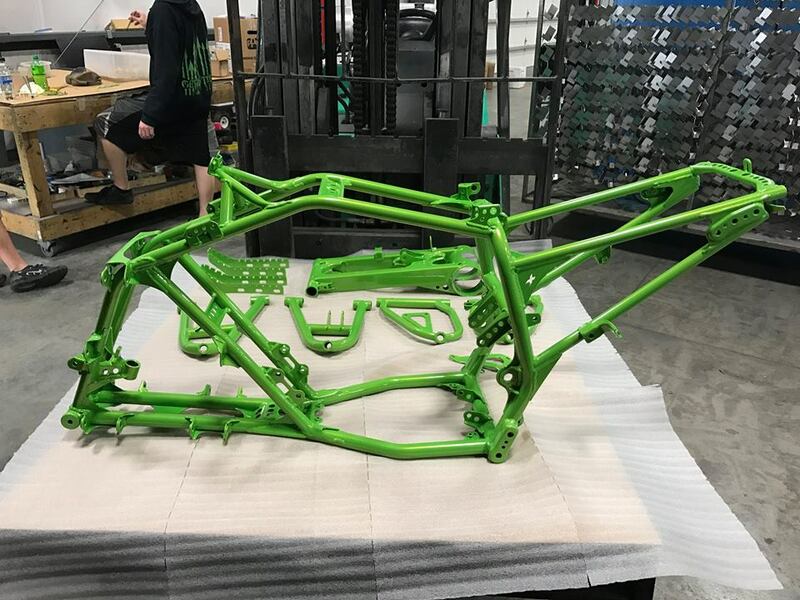 We have the most experienced staff that has extensive knowledge in powder coating anything from a bicycle or motorcycle, to automobile chassis, to a custom sign. No project is too big or too small for our family owned business. Make an appointment today!